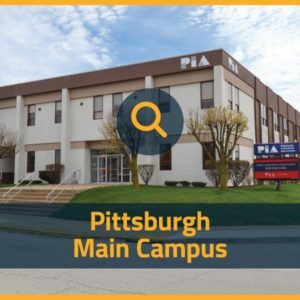 In conjunction with Forbes’ list of Top-Two Year Trade Schools, PIA’s unique educational opportunities were highlighted in an article by the publication. 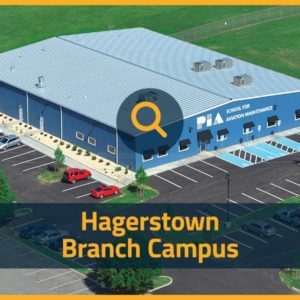 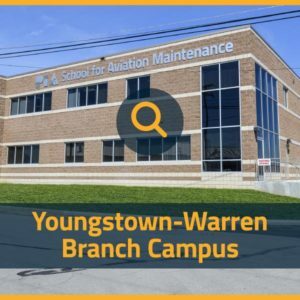 The article focuses on the industry relevant curriculum, employer partnerships, and industry demand for skilled technicians. 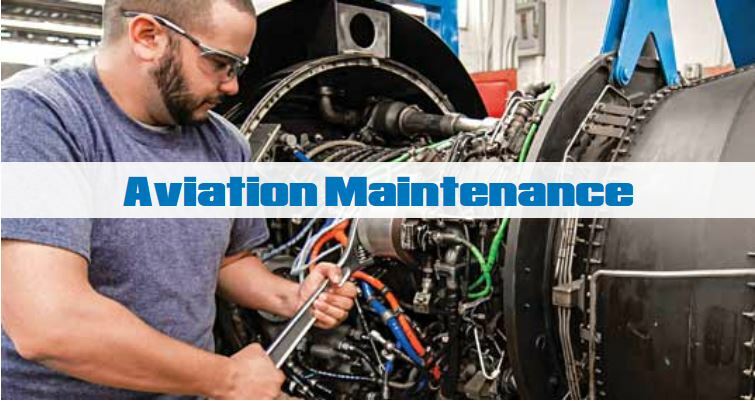 The March 2018 issue of MRO Management featured an article discussing the need for aviation maintenance technicians and the efforts of organizations to address that shortage. 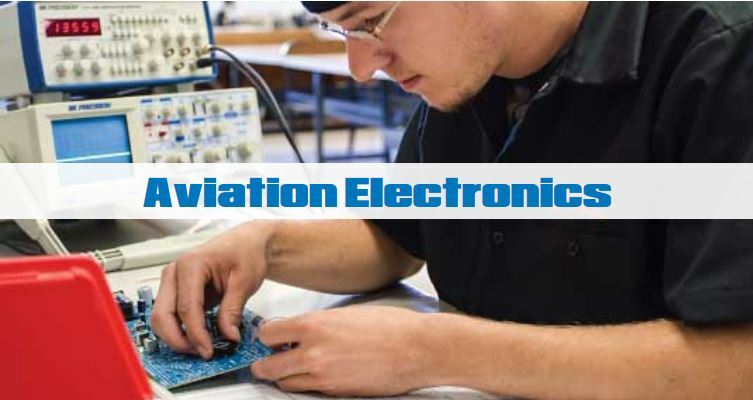 Each year the Aviation Technician Education Council (ATEC) compiles information about Federal Aviation Administration (FAA) Airframe and Powerplant (A&P) mechanic certificate holders, the educational institutions that prepare the majority of those individuals for careers in aviation maintenance, and the companies that employ maintenance professionals. 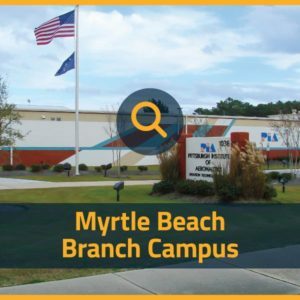 With little time to spare before Hurricane Irma makes its way north, 14 individuals walked the stage and are preparing to being their new careers!